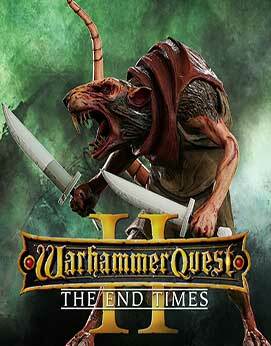 Warhammer Quest 2: The End Times is the sequel to a turn based strategy classic, Warhammer Quest. It’s stunning visuals and deep tactical gamepla…. Explore a war-torn fantasy world! Be on your guard as you travel through a world in turmoil. The road holds danger for the heedless traveller, but rich rewards for the wary hero. Explore three regions, each with their own enemy sets, objectives and multi-part campaign quests. Visit towns to barter in markets, discover new quests, and level up your warriors to gain new skills and gameplay possibilities. Paths between dungeons are littered with events and opportunities to improve your chance of victory in the next turn based battle! Experience all the peril and danger of the Warhammer world as you battle your enemies through Chaos ridden dungeons. Encounters come to life as your warriors enter the fray with a vast array of weapons and skills. Hold your enemies back with fire, use ice to freeze them to the spot, or poison them with lethal toxins. 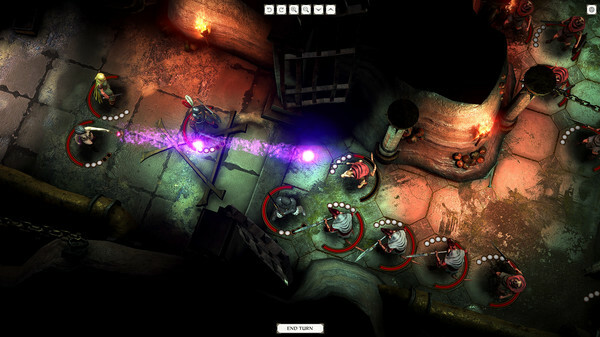 Attack with magic staffs, explosive pistols and flaming hammers. If all else fails use legendary armour or mystical robes to deflect attacks. 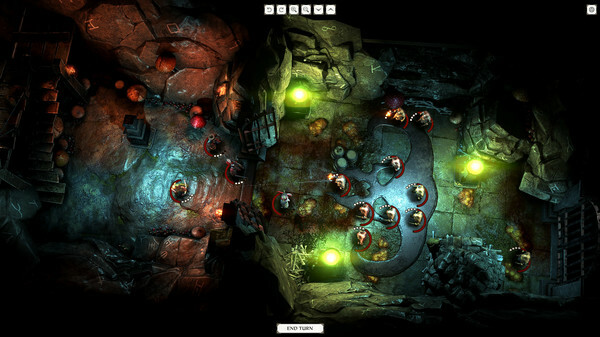 A variety of different heroes and enemies bring huge tactical variety to the dungeons. From Sorceresses and Mages, to Witch Hunters and Knights. Find which characters best suit your playstyle. Choose from 12 different Hero classes. All with unique weapons, armours, skills and items! Battle over 40 types of enemies, ranging from simple minded Beastmen to devious Skaven Seers and monstrous Trolls! Collect and equip over 200 different weapons, items and armours. Figure out which combination is most effective for bashing the enemy!